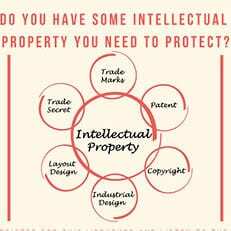 Do you have some intellectual property you need to protect? 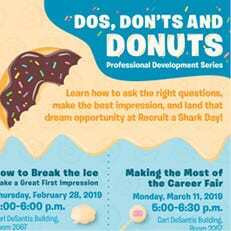 Learn how to ask the right questions, make the best impression, and land that dream opportunity at Recruit a Shark Day! 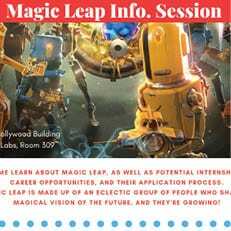 Magic Leap is made up of an eclectic group of people who share a magical vision of the future, and they’re growing! 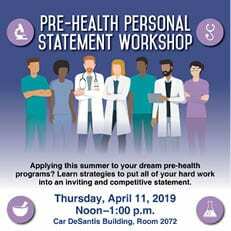 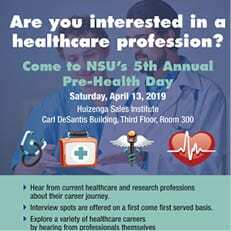 Are you interested in a healthcare profession? 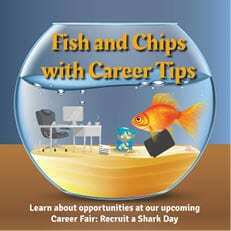 Employers from all industries will be recruiting students. 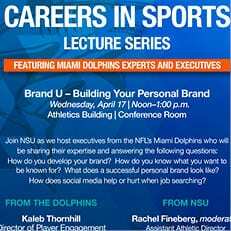 You’re invited to attend the 2019 Careers in Sports Lecture Series, co-hosted by NSU and the Miami Dolphins. 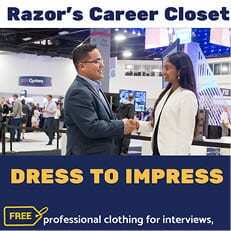 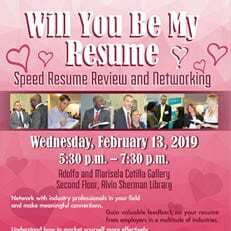 Understand how to market yourself more effectively on your resume and how to get the attention of the hiring manager.